Your Bridgewater Real Estate Professional. “Always on the Move.” Ryan Cook was born and raised on the beautiful South Shore, Nova Scotia. 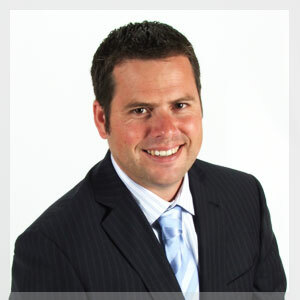 He graduated from Bridgewater, Nova Scotia High school in 1998 and is also a graduate of the business school from Acadia University in 2004.